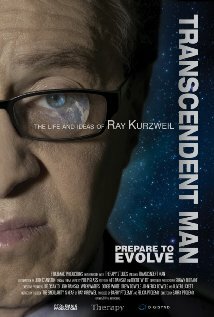 A documentary about "futurist", scientist, genius Ray Kurzweil. Not nearly as boring as that sounds. This is one of the few documentaries that I've seen recently that actually made me feel optimistic about the future. This movie delivers some of Kurzweil's predictions for the future of technology while also telling his life's story, his life's goal (bringing his father back from the dead), and gives some scientific theory/proof on how humans will live forever as part machine, or maybe even part of the machine. This movie makes me happy about this world, and longing for the future (soon to be the present). Check out the trailer below. In Transcendent Man, Ptolemy follows Kurzweil around the globe as he presents the daring arguments from his best-selling book, The Singularity is Near: When Humans Transcend Biology. Kurzweil predicts that with the ever-accelerating rate of technological change, humanity is fast approaching an era in which our intelligence will become increasingly non-biological and millions of times more powerful. This will be the dawning of a new civilization enabling us to transcend our biological limitations. In Kurzweil's post-biological world, boundaries blur between human and machine, real and virtual. Human aging and illness are reversed, world hunger and poverty are solved, and we cure death. KINGZILLA is one of my favorite artists (and people) living today. His style is unlike any other I've seen. 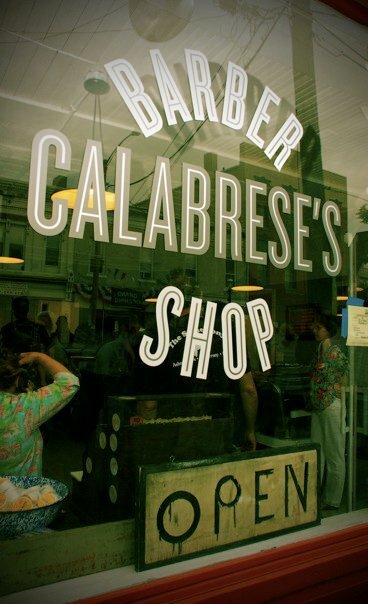 Old school cut-and-paste to a level of brilliance. He takes images we see everyday, co-opts them and then morphs them into something new that invokes feelings of anxiety, happiness, depression, beauty, anger...sometimes all at the same time. Like a cut-and-paste Van Gogh he is. Brilliance like this comes around only once in while. Enjoy it while you can. Check out more images here, and pick up a print before you have to sell your entire record collection just to get a print.